Generally speaking, IT procurement is carried out to acquire the best available IT products, solutions, and systems that can streamline business activity and boost operational efficiency. On the face of it, it sounds like a fairly straightforward job. However, IT procurement can be an uphill task for organizations that fail to realize the value that IT brings to their workflow and cannot establish standards on which IT products and systems should be acquired in the future. The responsibilities and job description of an IT purchasing manager is often misunderstood, to say the least. Most people, even in the corporate circle, believe that IT purchasing managers are responsible for performing activities and processes that involve purchasing IT products and systems. In truth, that is the job of the IT procurement department or system, while the IT purchasing manager is responsible for. There are many factors to consider in choosing your IT supplier. Before you do, have a look at some do's and dont's of finding an appropiate supplier. Explore in more detail some of the top tips and strategies for finding an IT supplier to take care of your IT hardware needs. In order to survive in the competitive business world, you need to back your business with powerful, innovative, and the latest technology. 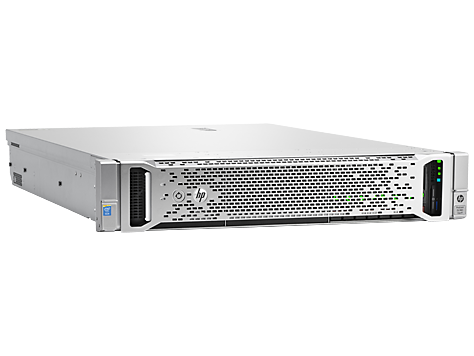 It is a combination of sophisticated software and state of the art hardware. Now, we understand that not every business is able to afford the technology it needs to thrive. It is a catch 22. That is when many businesses make the mistake of choosing low quality equipment that just doesn’t fulfill their needs. Such investment has little or no ROI at all. IT hardware leasing can help you and your business in such a situation. It is the most appropriate solution for businesses that are unable to afford the technology they need. 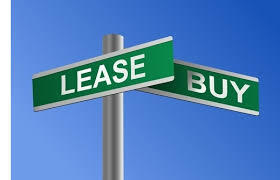 Leasing offers a plethora of benefits, including acceleration of effective tax related life cycle of that equipment. With technology being the backbone for every business now, buying IT hardware is a decision that can greatly impact your bottom-line. 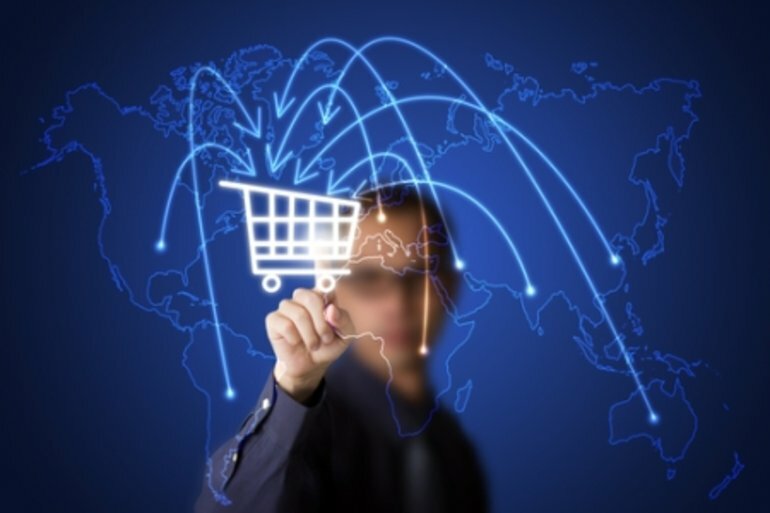 Smart businesses prefer purchasing their IT equipment from trusted vendors online. 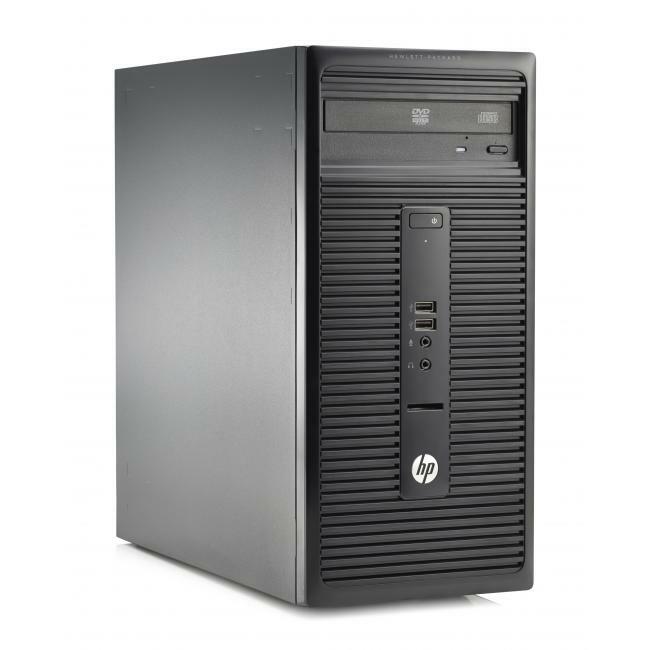 Buying your IT equipment online offers many advantages over buying hardware from a brick and mortar store. 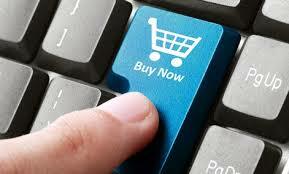 It effects the bottom-line by helping you save time as well as cost you invest on the purchase.